Finding the right employees is one of the biggest problems facing firms today. Perhaps it’s time to be creative? As the economy picks up, many SMEs are facing a worrying trend – the lack of available talent in the workforce. It’s increasingly difficult to find the right people. A part of the problem is, there are hundreds of job sites. The web is awash with them. The result of this is lots of noise and not enough focus. There are, however, more creative and perhaps even more affordable ways to advertise for good candidates. The hashtag #jobfairy on Twitter is one example of how people are now using social media to advertise jobs (more on this later). Some companies know how to tap creatively into the good publicity that surrounds job announcements. 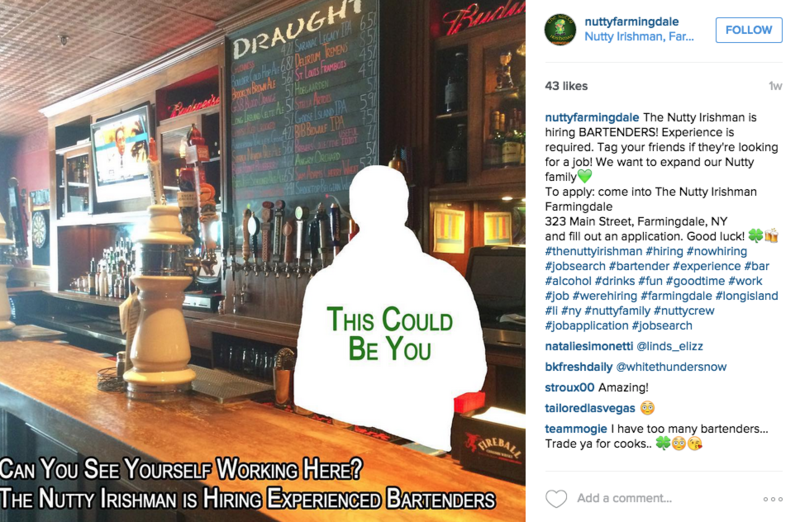 For example, a while back a Dublin pub advertised for candidates and attracted a lot of media attention. It said it would only accept CVs via Snapchat. It then sent out a press release, telling journalists about the novel idea. Its call to action was: Forget discretion. When making an impression, Sober Lane is our obsession, it’s all about the session, let’s hear your confession if you want a profession. The pub in question said they didn’t want all the tiresome ‘back and forth’ involved in finding the right people. “People are only able to send photos or a 15-second video and it either catches our imagination or not,” the owner told The Journal. What followed was a huge amount of online and print coverage and many creative applications from interested candidates. The more you know about social media and the way people interact, the more you will get your available jobs heard above the noise. Below is a quick guide to the main platforms and what they offer. Good for: Professionals and college graduates with experience. You can approach individuals and post your job opening in relevant groups. Also, ask your network to spread the news. You should join groups that are relevant to your industry and interact with them to find potential candidates. Bad for: Casual, part-time workers. Cost: It’s free to post a job opening and you can also boost it with an ad that costs circa. €140 for a 30-day posting in Ireland. There’s a 36% discount on a multi-job pack. 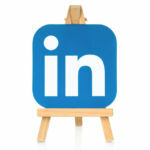 You should also use your LinkedIn status to announce to your network that you are hiring. This can be very effective. Good for: Asking your followers and friends to share your job(s). It’s all about networking and people recommending people they know. Word of mouth referrals work very well. There’s also Facebook Marketplace, which is a free classified board with a jobs section. Bad for: Difficult to say. It’s probably not the platform where companies look to hire big salary or experienced executives. Apart from that, it’s a place where large companies are increasingly advertising jobs. Cost: Facebook charges on a pay-per-click basis, so you’ll only pay a small amount every time someone clicks on your job ad. You can target ideal candidates using plenty of criteria including location, interest, work history and education. Facebook ads also drive a lot of traffic to your Facebook page, so you can use this to build a community that likes the content you post about your company. Good for: Reach. The hashtag #jobfairy is very powerful in that people looking for jobs actively search Twitter using the hashtag. It also gives you the opportunity to be creative. Including an image or a video is important, you can give people a visual sense of what it’s like to work for you. Bad for: You can’t really go wrong advertising a job using the hashtag #jobfairy unless you say something offensive in your tweet. Cost: Free. 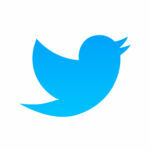 However, you can also advertise on Twitter for quite a low cost. 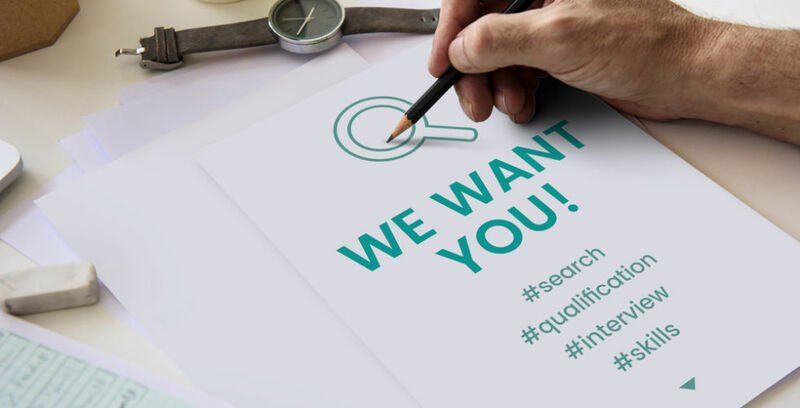 A budget of €200, for example, will get your #jobfairy in front of thousands of people and you can, as with Facebook, target candidates using demographics and interests. Good for: Creative, fun ads that appeal to a younger demographic. 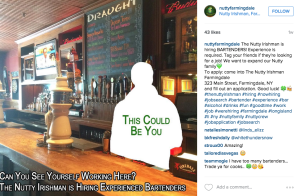 Look at the ad by the Nutty Irishman bar in the U.S. Notice how it plays on the visual, fun aspect of bar work and the use of many hashtags. Bad for: Recruiting highly-paid executive talent. Cost: Free, although advertising on Instagram is becoming increasingly popular with brands. Again, it’s a pay-per-click model and the cost is based on where you are and how many people you want to reach. 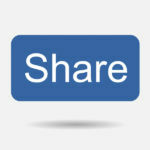 Try out the various platforms and see what one produces the best results (shares, likes, expressions of interest). Be creative. Think differently. What does your ideal candidate look like in your mind? Where do they hang out? What social platforms do they use? What’s the best thing about the job you are offering? What’s your company culture? Be honest, be positive, be funny [if you can] and be true to your business and if you don’t have a clue about social media, get someone who is a digital native to help out.